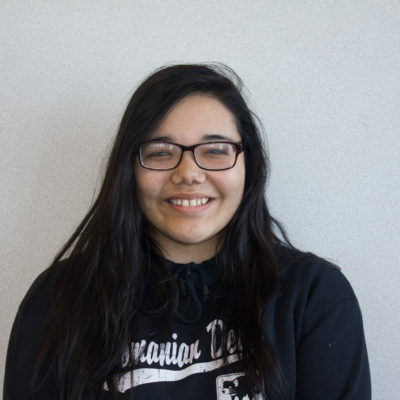 Kelsie, our featured student caught doing something good for October, shares her thoughts on school spirit, spending her senior year working on the Yearbook, and the arts classes she enjoys. 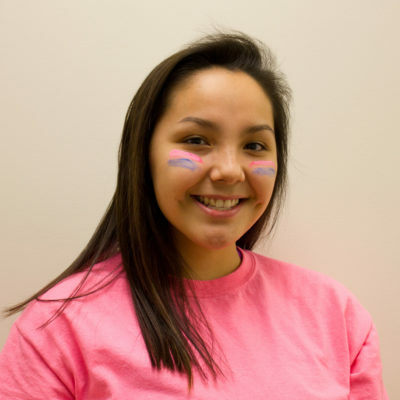 In our second episode of CDSG, we talk to Gambell student Shaelynn Shetters about her goals for college, and the Battle of the Books. 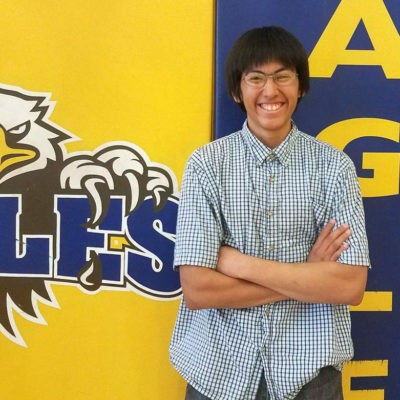 In the first episode of a new season of CDSG, we talk to Elim student Jacob Brouillette about his experience as a youth leader and his efforts towards suicide prevention.